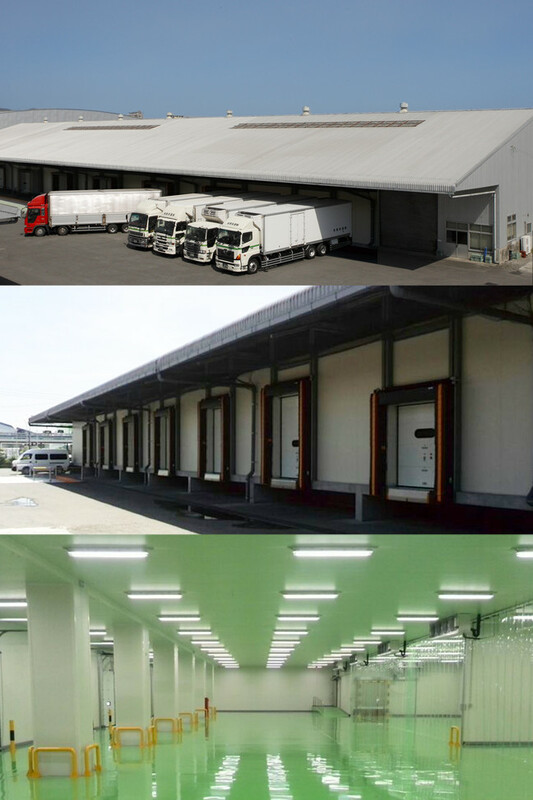 Yoshida Saigon Cold Logistics Co., Ltd. Copyright (C) 2011 Yoshida Kaiun Group. All Rights Reserved.